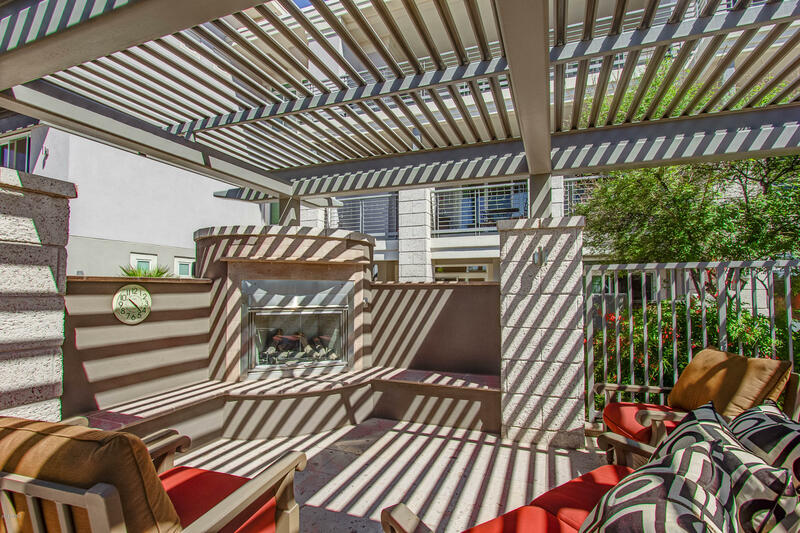 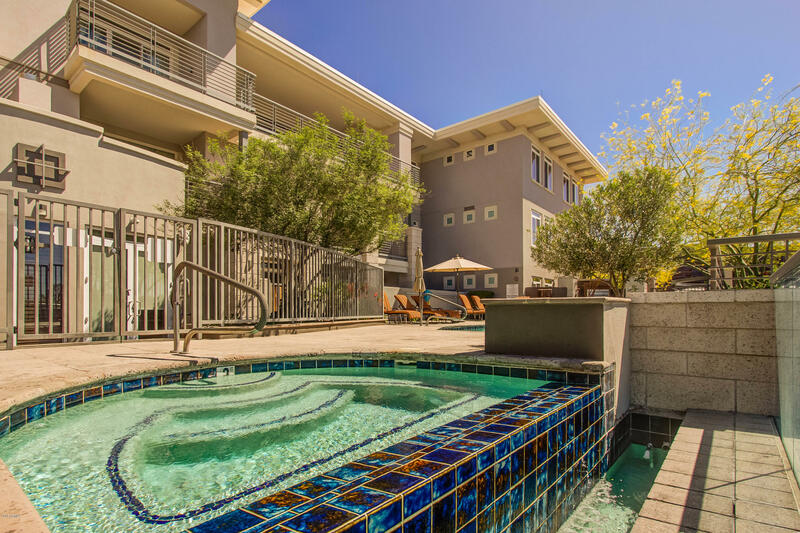 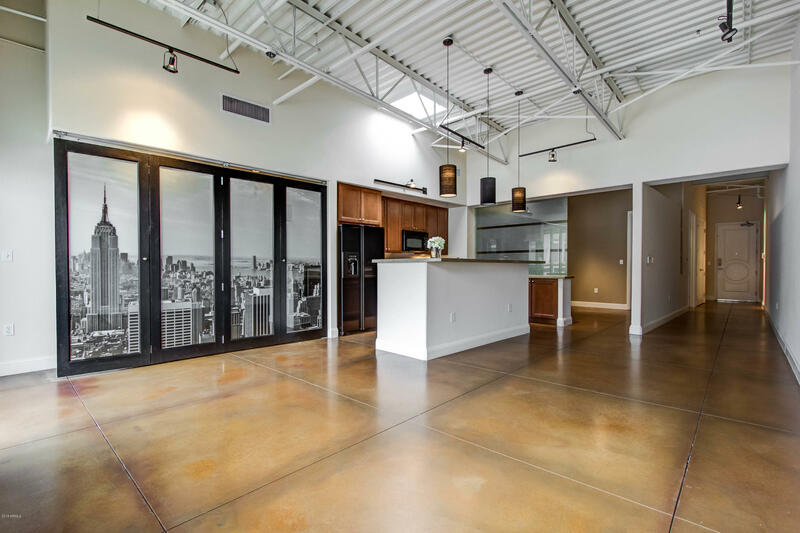 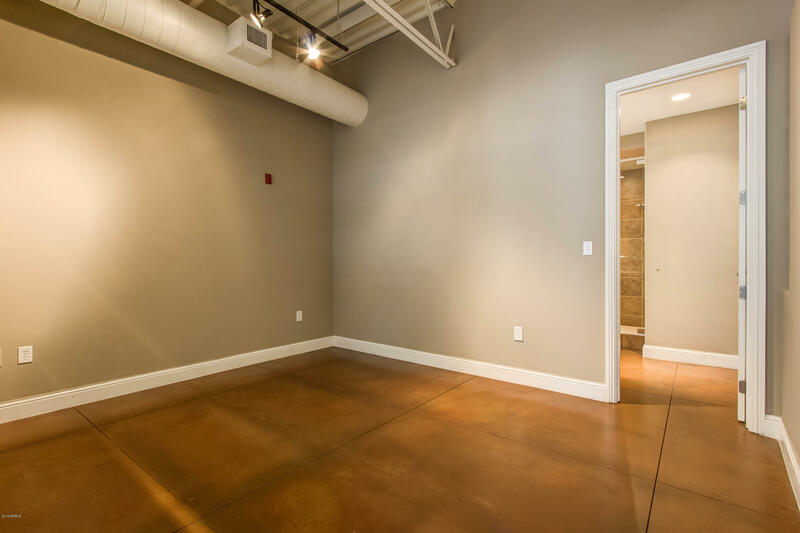 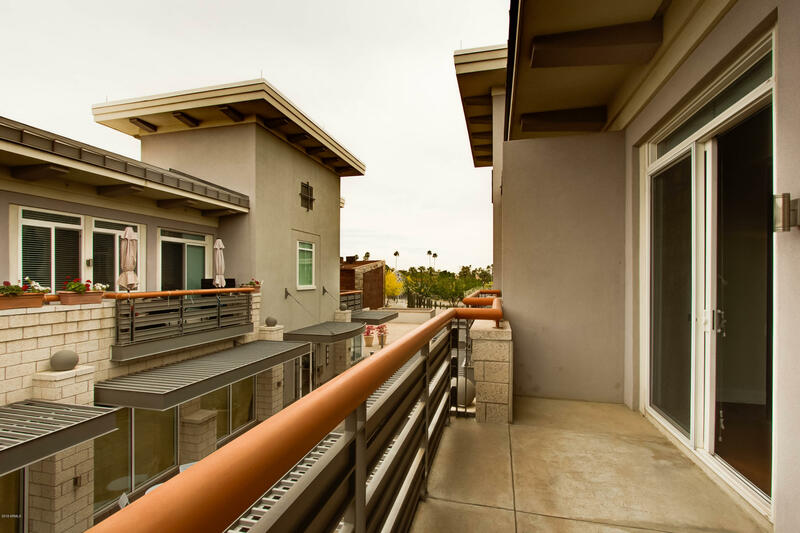 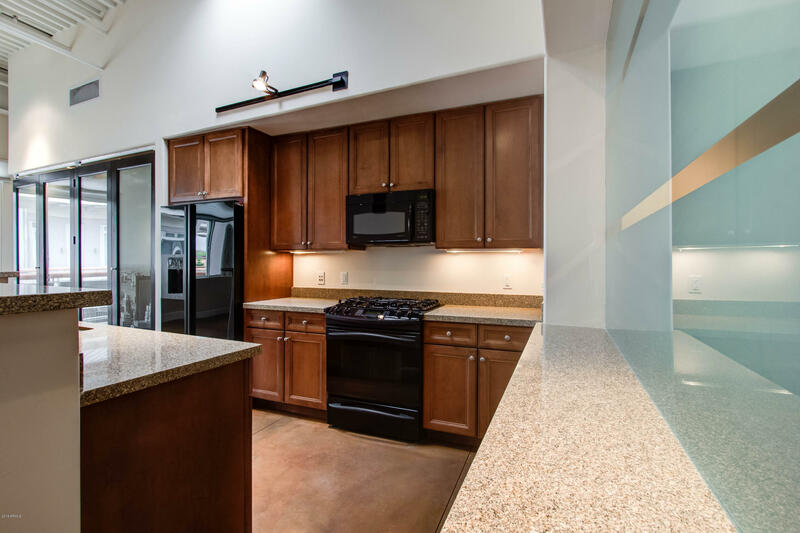 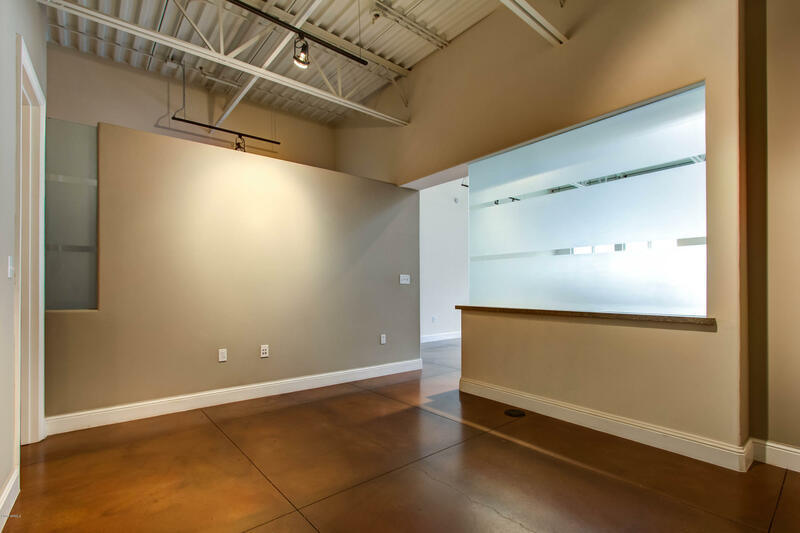 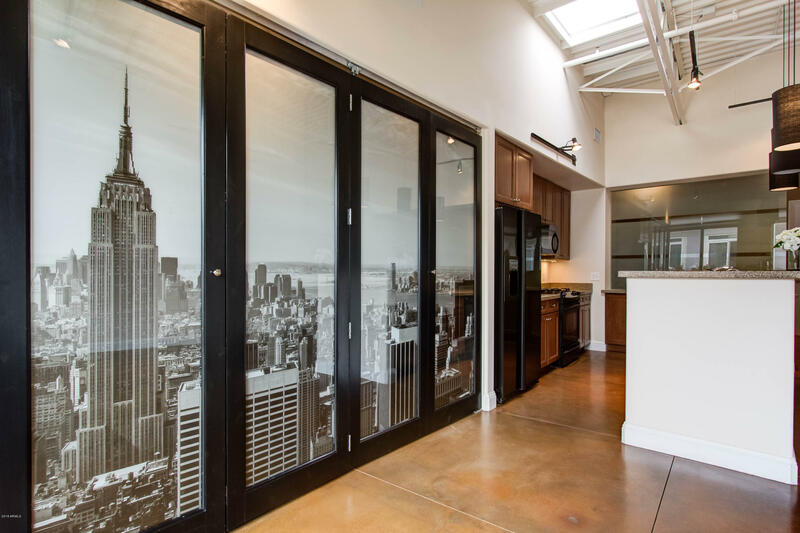 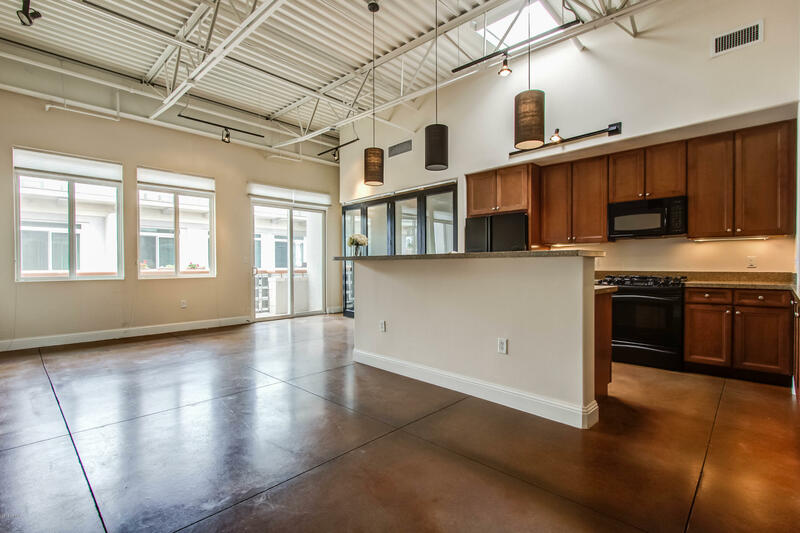 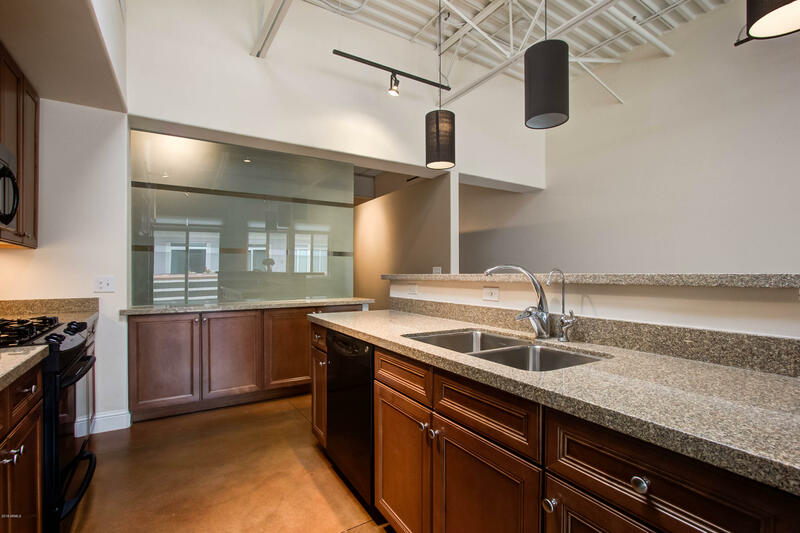 True City Loft Living in the heart of the Scottsdale Arts District! 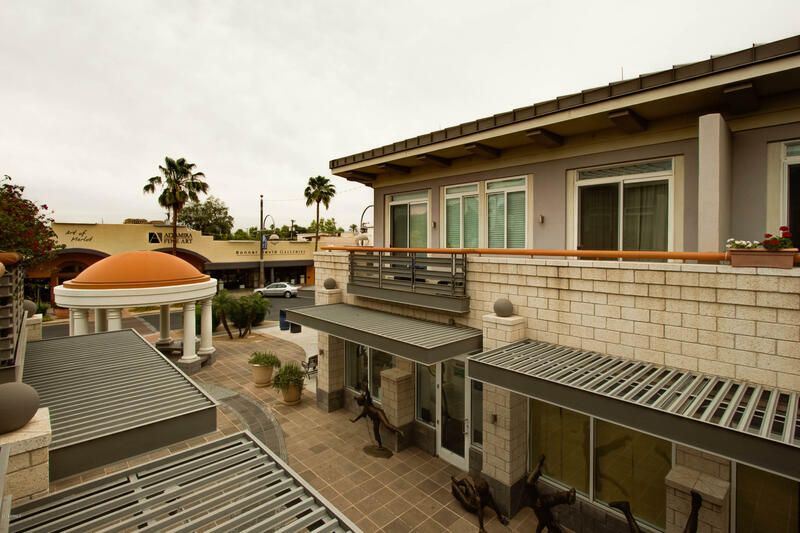 From this unique residence you can take your elevator or stairs down to Main St and be amongst the Art Walk denizens, the Dinner Crowd at Cafe Forte, Sel, or many other eateries. 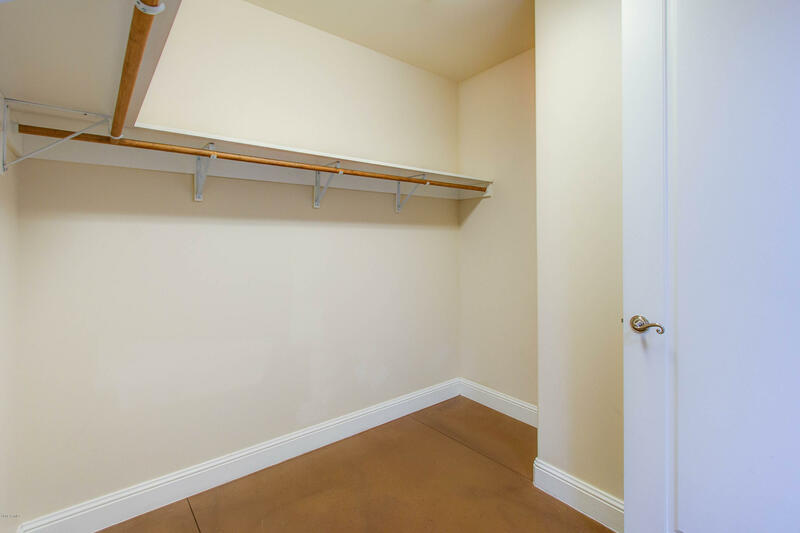 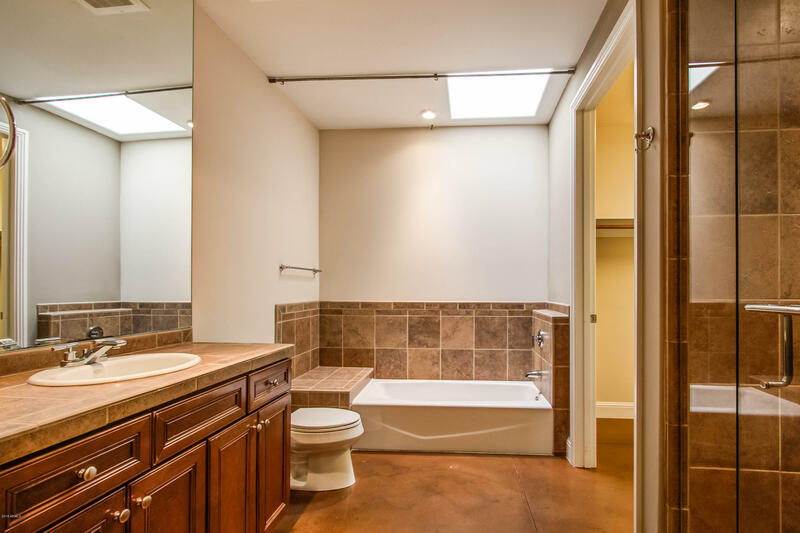 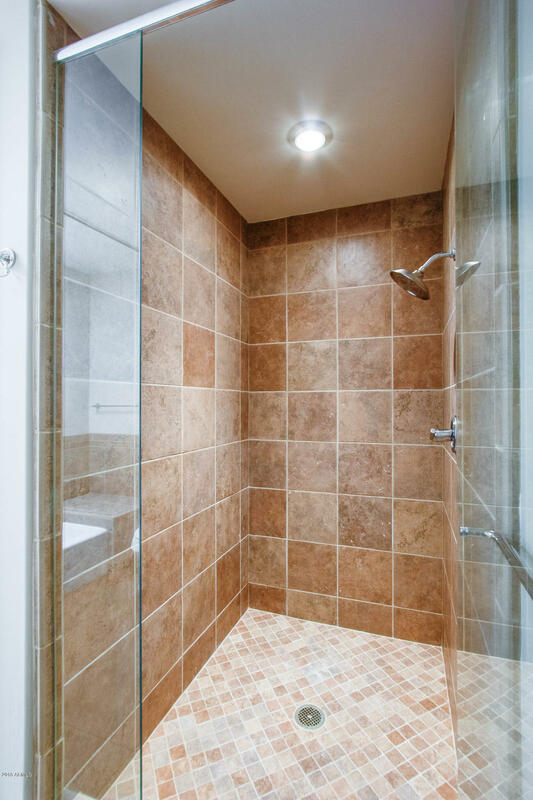 Huge Upgraded Bathroom & Walk-in Closet. 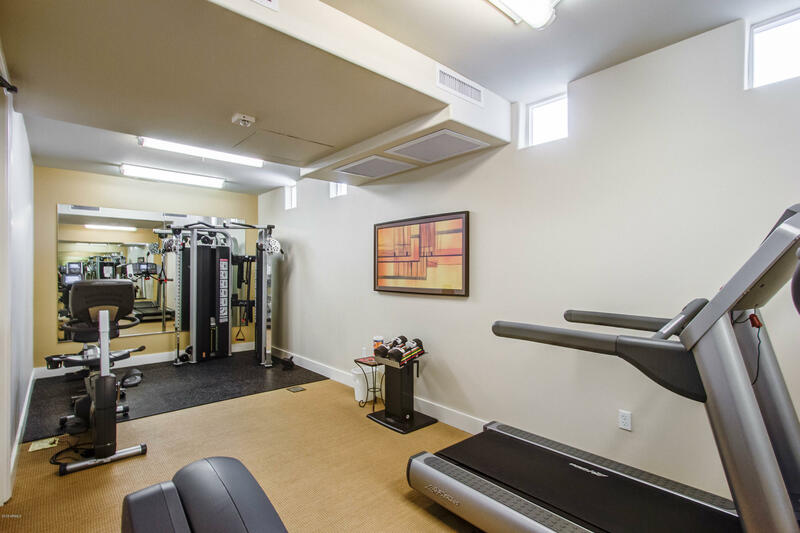 Ample Community Amenities: Heated Pool & Spa, Exercise Room, Upscale Club / Meeting Room, BBQ Grill, Internet service, *Garage* and many more features. 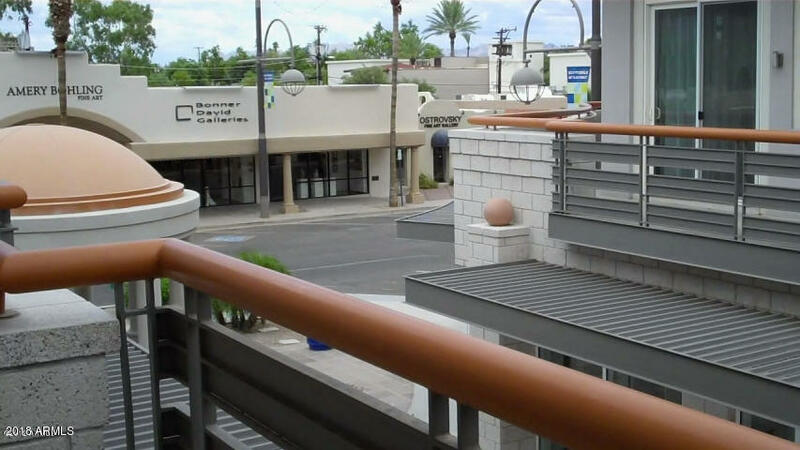 A Balcony Overlooking Main Street Plaza. 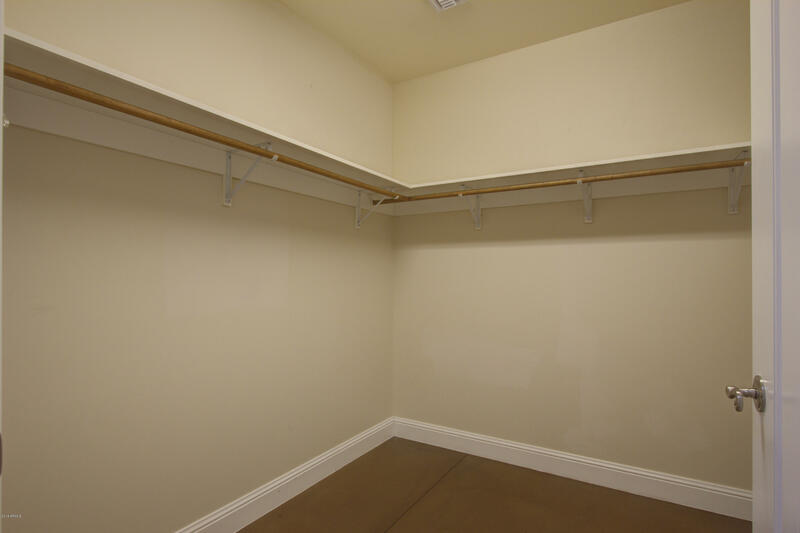 Murphy Bed for guests. 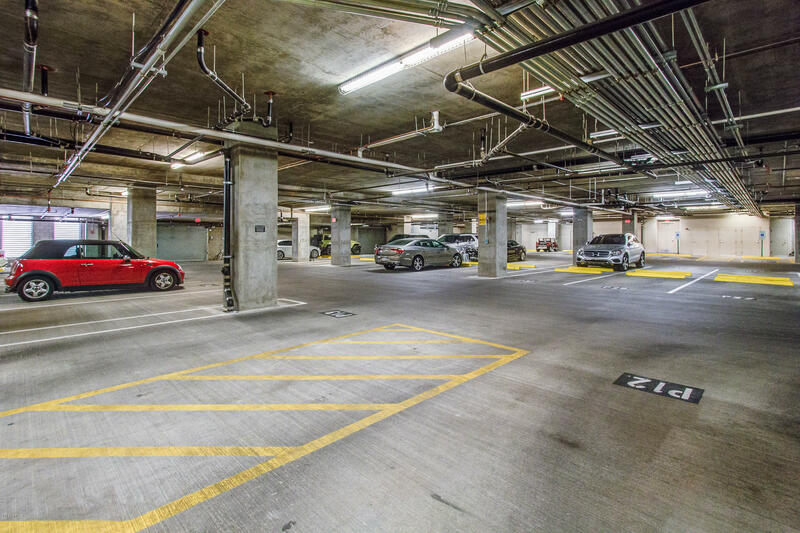 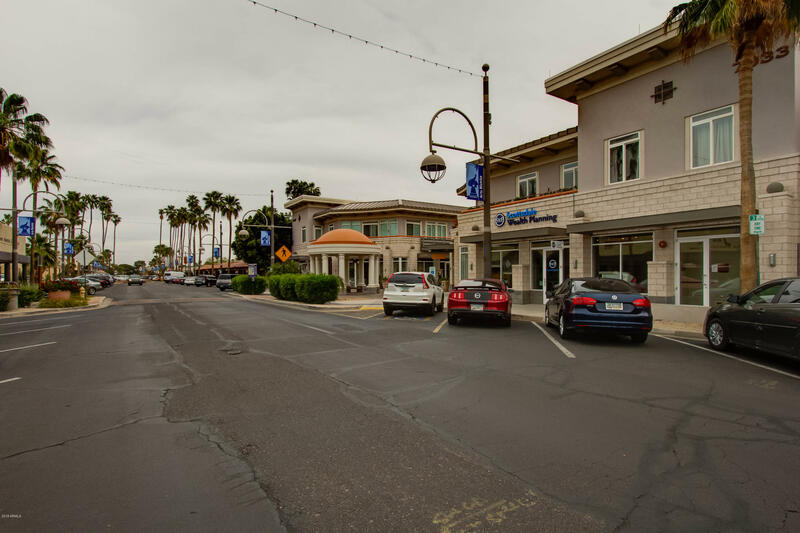 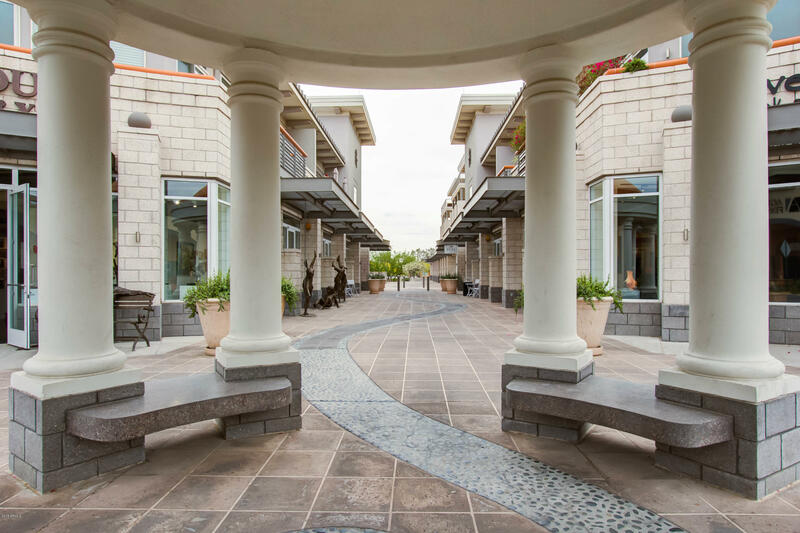 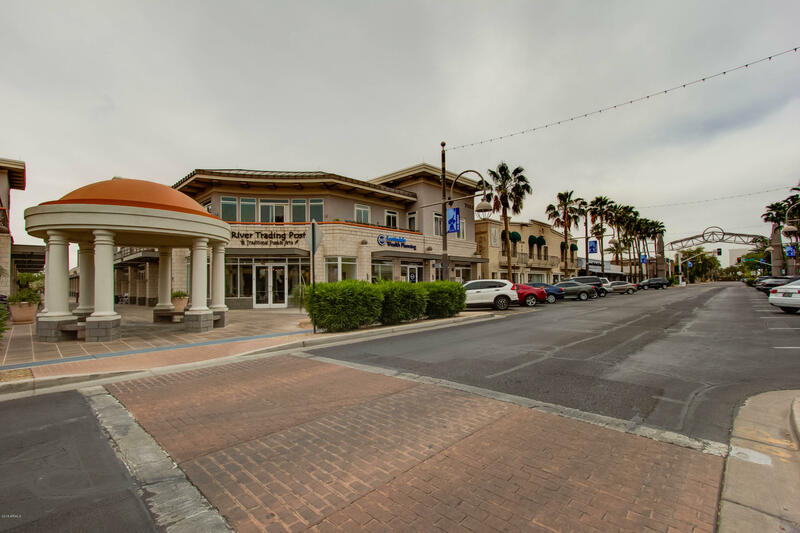 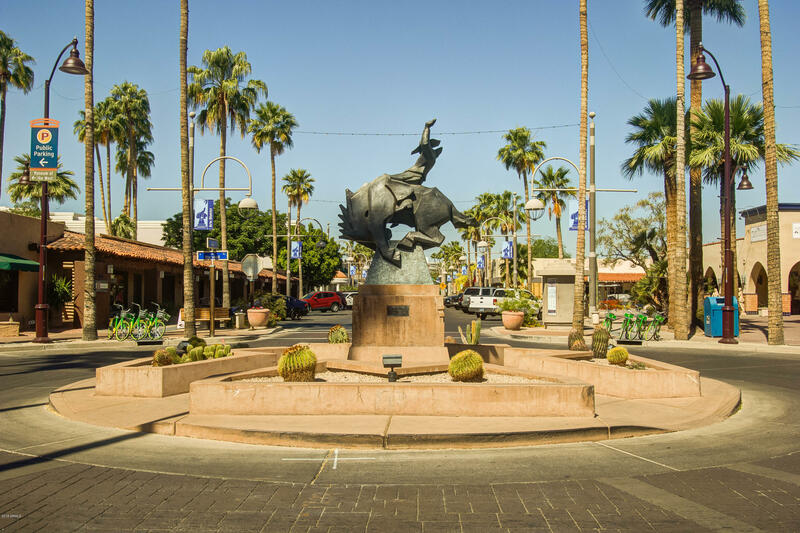 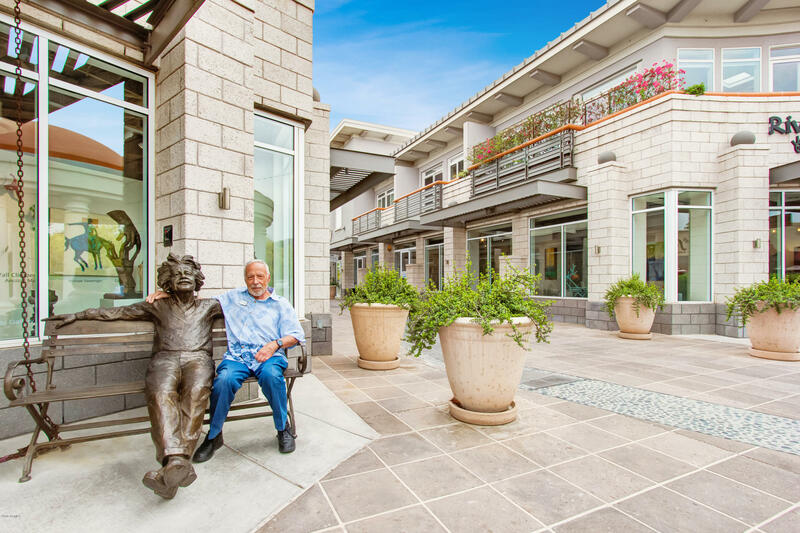 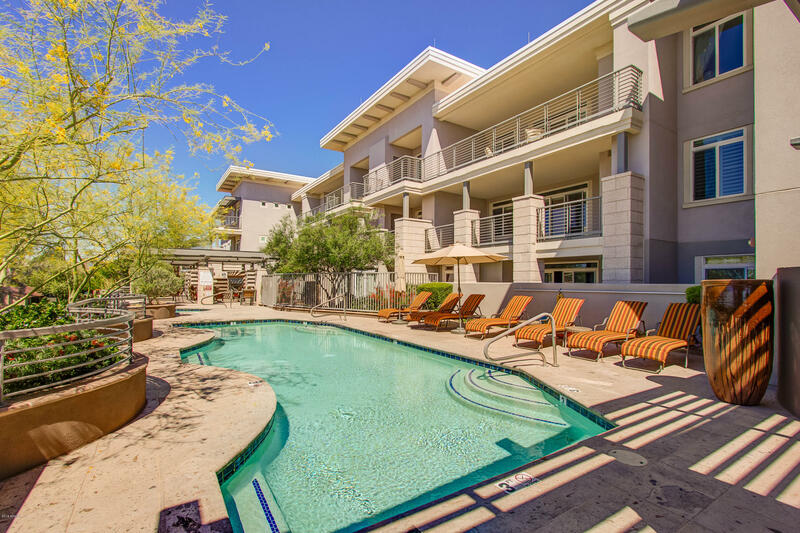 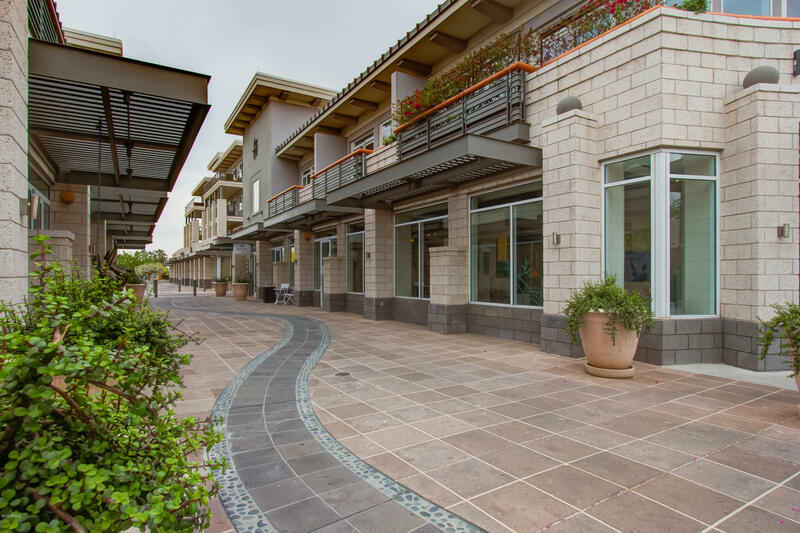 You are in the middle of one of the most interesting areas of Scottsdale Fashion Square, Waterfront, City Hall, the Center for the Performing Arts, the Western Art Museum and a variety of art galleries are right around the corner! 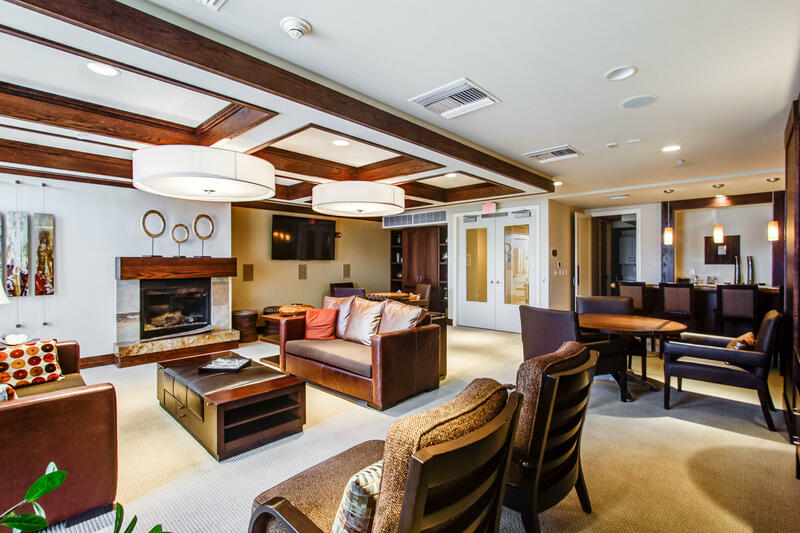 Culture, Comfort and Camaraderie at your bidding!